Without realizing it, people try to act like God all the time. But we do a lousy job of playing God, and the sooner we realize this, the better. 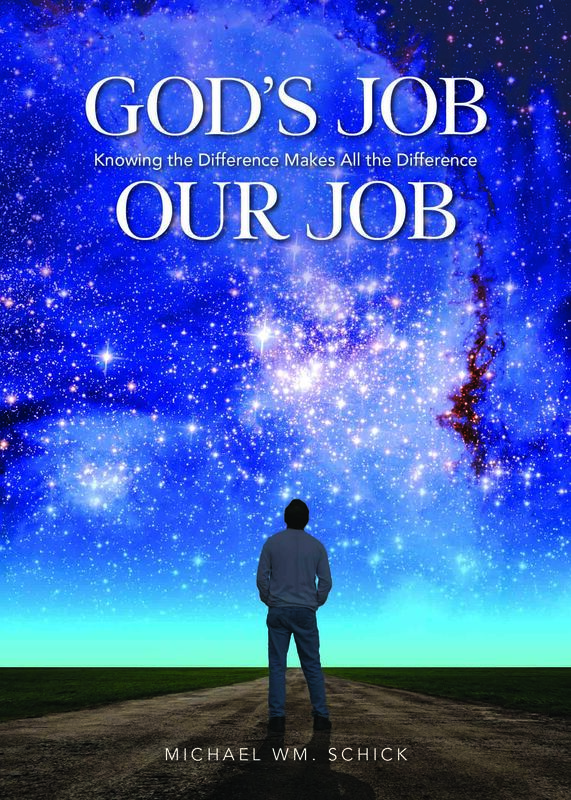 God’s Job, Our Job is a practical compilation of thirty-one insights that focus on some of the most important roles God plays in our world and what we are to do in light of these truths.